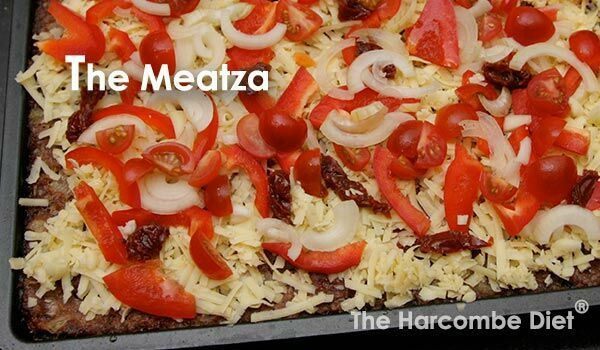 The Harcombe Diet® by Zoe Harcombe | Delicious Meatza Recipe. You’ll never miss a pizza again. 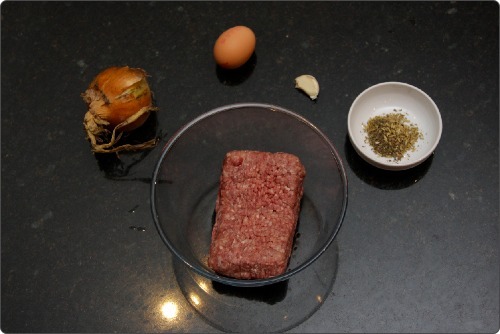 Delicious Meatza Recipe. You’ll never miss a pizza again. If you’ve previously enjoyed delicious, thin crust pizzas, laden with bubbling melted cheese, herbs, peppers and tomatoes but now abstain from wheat, you should try a Meatza. 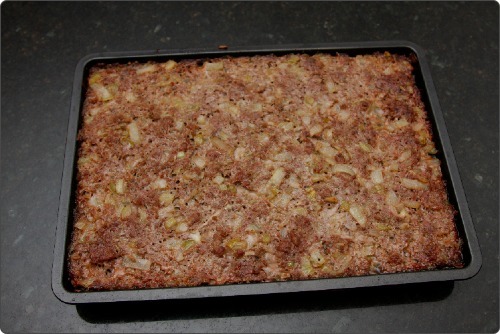 Meatzas basically replace the floury pizza base with a delicious ground meat base that can be jazzed up with onions, herbs and spices. 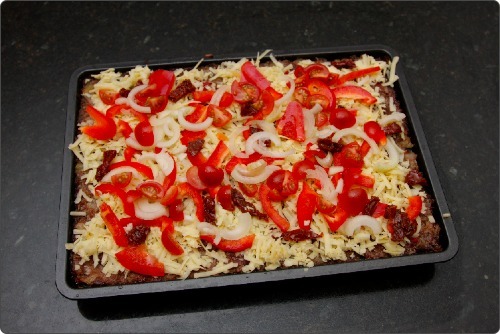 Top them off with your favourite pizza topping and you have a very tasty, and nutritious, pizza alternative. 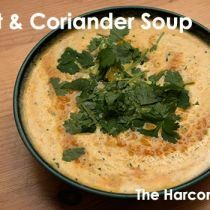 Here’s our basic recipe that you can adapt to suit your own preferences. 1. 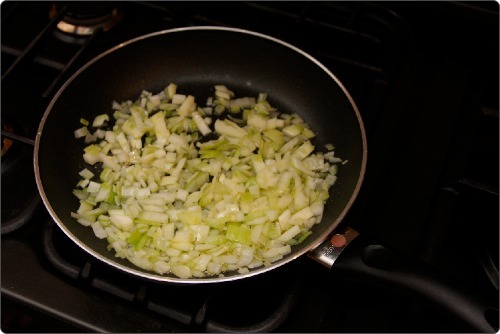 Start by gently frying the onions and garlic in a generous amount of olive oil. Do this very slowly-they should be lightly caramelised when done. 2. 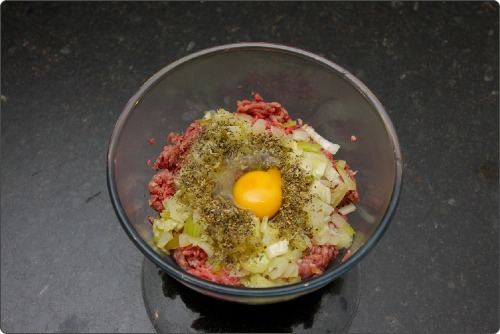 In a mixing bowl, add the minced meat, fried onions, herbs and egg and mix thoroughly. 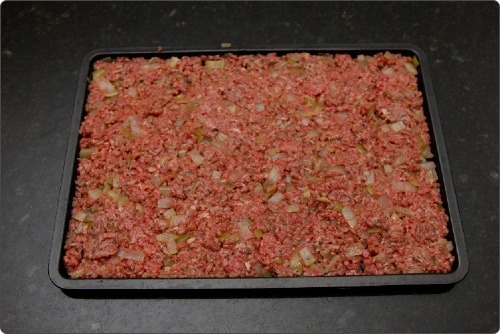 Then, pat into the base of a baking dish so that the whole base is covered. 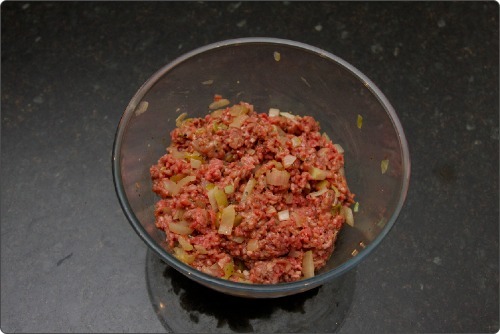 Cook in a medium hot oven for 20-30 mins until the mixture is a dark brown. 3. 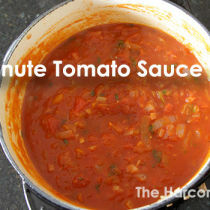 Pour off some of the excess fat from the baked base and allow to cool for about 10 minutes. 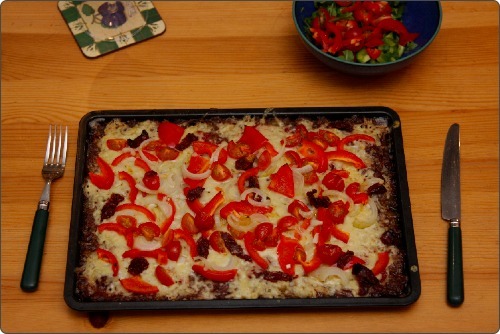 Then, cover with the cheese, peppers, tomatoes and any other ingredients that you fancy and place back in the oven. 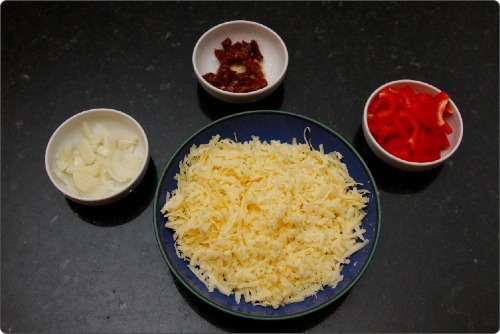 Cook for a further 15 minutes until the cheese is bubbling. 4. 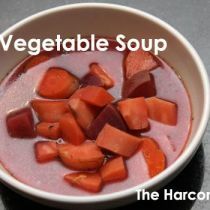 Serve hot with some salad (garnish) and a glass of full-bodied red wine. You’ll never miss a pizza again! Can you eat things like dates and mixed fruit on this diet? Not while you’re trying to lose weight. They are basically sugar and best avoided. 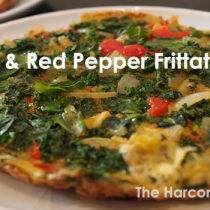 For which phase of the diet could I make this? Phase1 if no dairy on the topping, else Phase2, as a fat meal.